Getting behind in uploads. This is from the day before I left for Toronto. 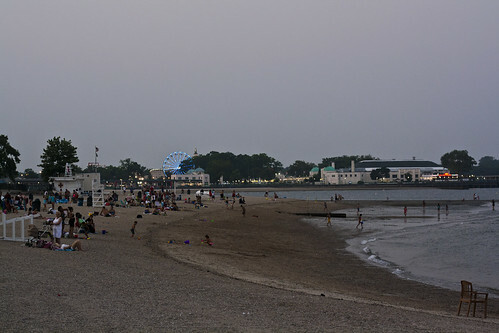 Went to Rye Beach next to Playland, which is the only government run amusement park and apparently one of the oldest in the country. It's one of those places that you live so close to that you don't make a big deal of it, but it really is a beautiful place.